We are just three weeks away from the royal wedding and it is quite possible Meghan has acquired her “something new” in the form of jewelry. At the April 21 reception for the Invictus Games, she debuted a pair of diamond and white gold Galanterie de Cartier studs. 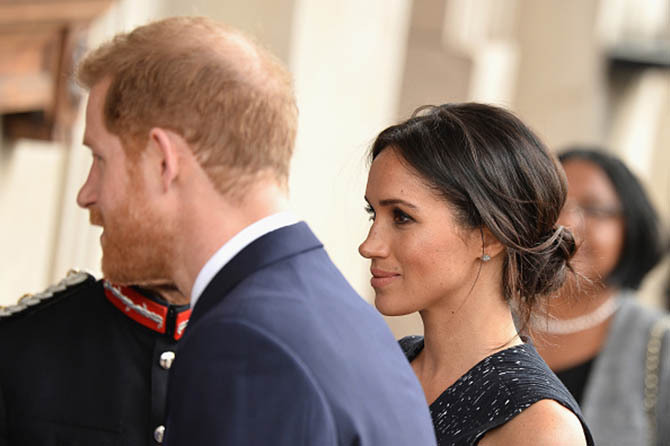 The eagle-eyed style watchers over at Meghan’s Mirror were among the first to identify the pieces Meghan clearly loves. She has worn them at least three times in the last week. 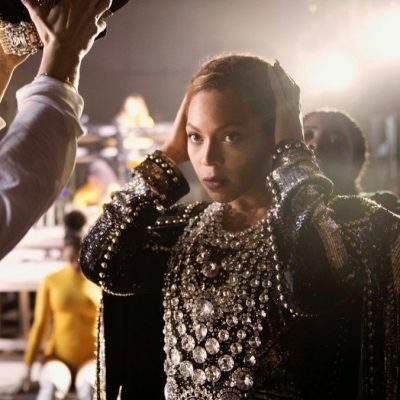 Are you thinking it would be a spoiler for her to wear her earrings before the big day? Well, there is royal precedent. Princess Margaret wore her wedding tiara before the ceremony. 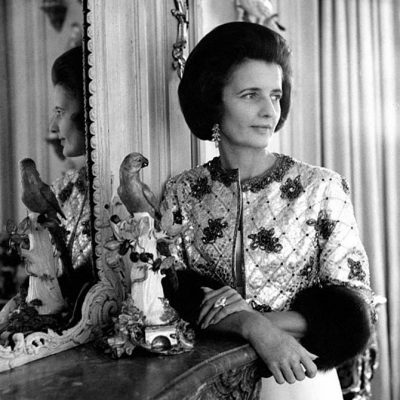 The headgear, that had been purchased at auction for her wedding day, was convertible and could be worn as a necklace. Margaret did indeed wear it as a necklace in the weeks leading up to her nuptials. I also think the royal family likes to prove they are practical in their own way and they wear things repeatedly just like us commoners. I would put these on the instant I received them, wouldn’t you? 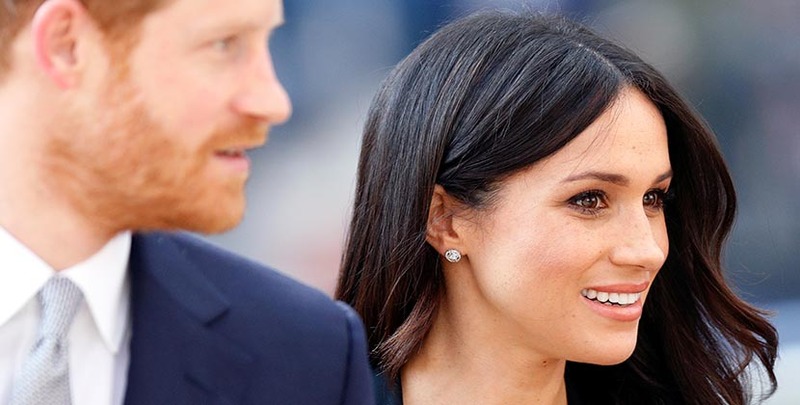 Meghan’s earrings can be added to a long shopping list of purchases the royal family has made from Cartier. They have been patrons at least since 1902 when the French jeweler opened a branch in London at the time of the coronation of Edward VII. Today, the most famous Cartier jewel in the royal treasury is, of course, the Halo Tiara Kate Middleton wore on her wedding day. 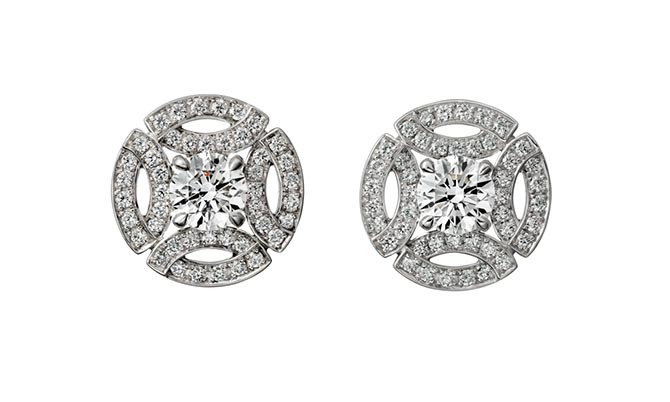 And speaking of tiaras, these diamond earrings would be the perfect modern compliment to a wedding tiara. For the record, I am beginning to think the popular idea of Meghan wearing the Spencer tiara Princess Diana wore on her wedding day is sentimental, but not realistic. 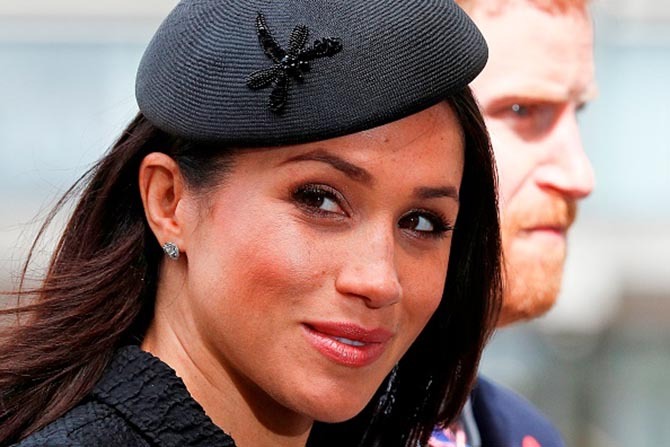 I feel like once headgear goes down the aisle of a big royal wedding the jewel is retired from future high-profile nuptials, but more on that later. For now, I feel like we have a strong contender for wedding earrings in these Cartier jewels.